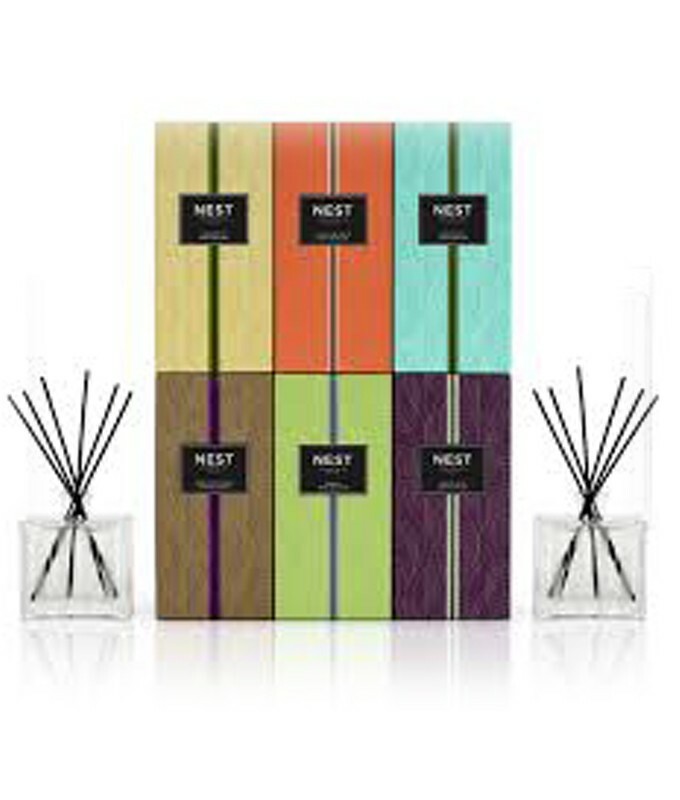 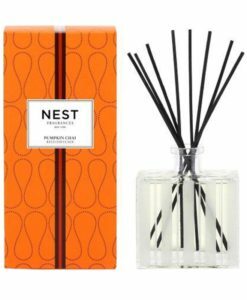 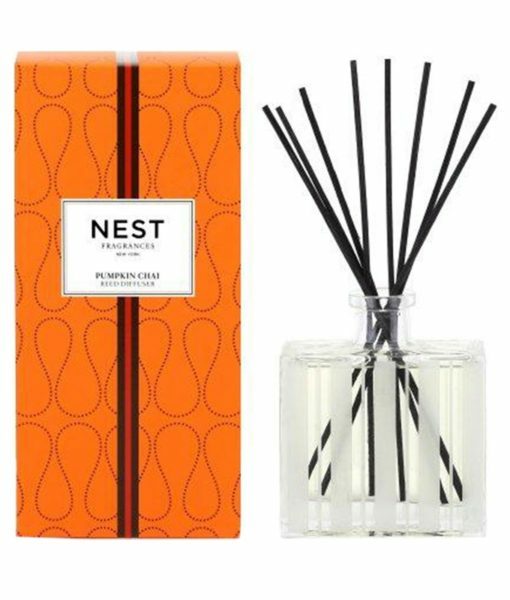 Nest holiday candles – awesome way to bring a subtle hint of the holiday season to your olfactory senses! 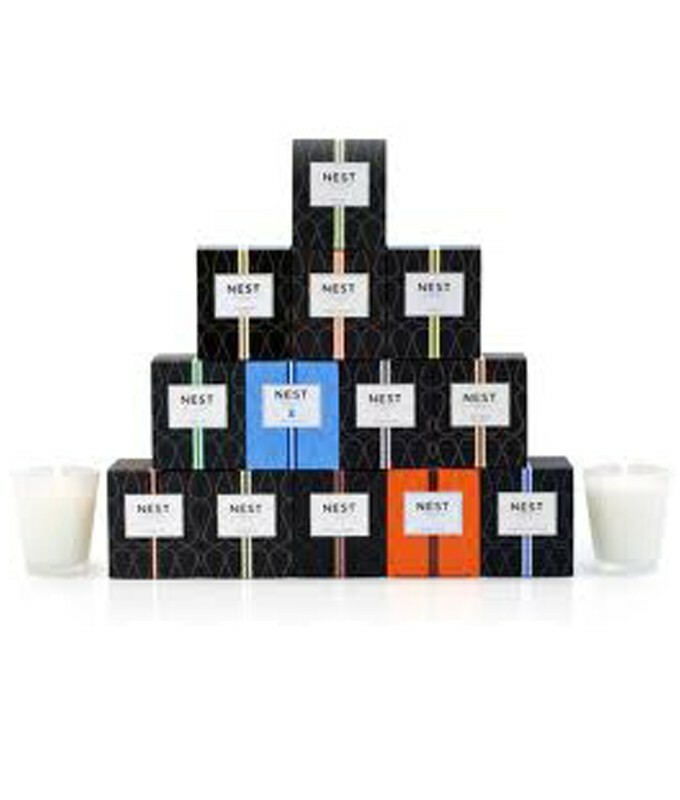 Nest’s distinctive and luxurious candles are made with a highly refined, cosmetic-grade wax that was developed over many years to optimize burn and fragrance diffusion. Complement beautiful surroundings with modern scents, shapes, and textures. 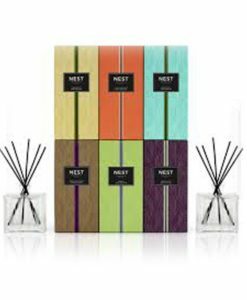 Candles set the mood, diffusers enhance the atmosphere, and both add a touch of luxury.